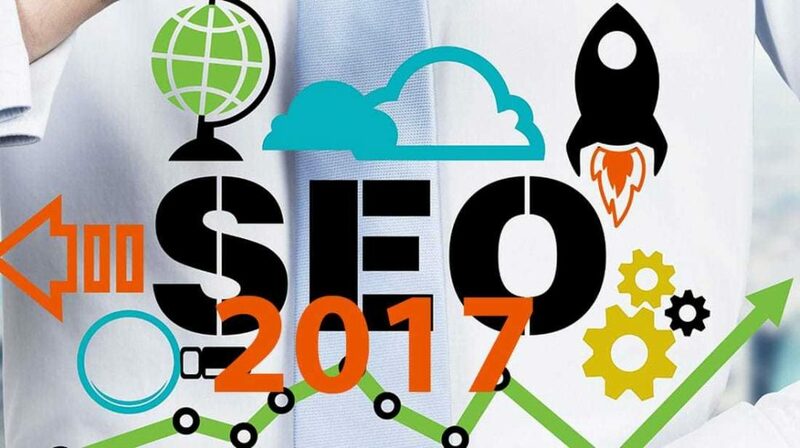 What to Expect from your SEO Company in 2017? SEO and its various tactics have evolved significantly in the recent years. Both small and big websites are forced to run SEO checks on their features at regular intervals to ensure that they are ahead in the race. If you are already working with an SEO Company in Sydney or if you are planning to hire a new one in 2017, have a look through the following signs to ensure that you have made a safe choice. Even the best SEO Company in Sydney cannot show first-page results on Day 1 but with time, some evidences clearly prove that you have made the right choice. For instance, regular update of content to the webpages, weekly reports that show progress and continuous time-oriented fixing of errors after every website audit are some of the positive signs of a good SEO company. While the SEO Company is technically a separate entity, they literally consider themselves as partners of the business and offer continuous recommendations to enhance the digital efforts of the business. While some of the additional services may cost more for the client, the Sydney-based SEO Company makes genuine recommendations without an upselling intention. A SEO company must be able to enhance the ranking of your website for your targeted keywords as well as for a variety of other targeted keywords within a considerable time span The website ranking must be consistent (a few, minor positional changes in the same week is acceptable) and must preferably be listed in the first search page of Google for the targeted keywords. Sometimes, websites may experience considerable decrease in traffic with subsequent increase in overall closures and revenue. This trend is possible only when the SEO Company refines its approach and filters out the unwanted traffic from the website and is driving traffic that will have a positive impact on your sales numbers. A SEO company in Sydney that does this also charges you lesser because you will not be paying for the keywords that are not actually converting. A scam-free SEO company is open about sharing its efforts with its clients. They have a solid plan in place along with short-term as well as long-term goals. They share these goals with the clients and seek their assistance whenever required. They are open about the activities undertaken and predict results in advance. SEO consultants who are hesitant to do so could be practicing methods that are not legitimate or could be a total scam.